We started dating in 2015 and it felt like we had been dating for longer. Meaning it felt like second nature being with each other. I have never felt more comfortable with anyone. Something just clicked with him and I. I knew that he would be the one for me. My weaknesses are his strengths and vice versa. Much more than love and romance. It is about a respectful partnership. I am just so lucky. First of all, Erika and the rest of the team were phenomenal. I loved the professionalism and incredible work. 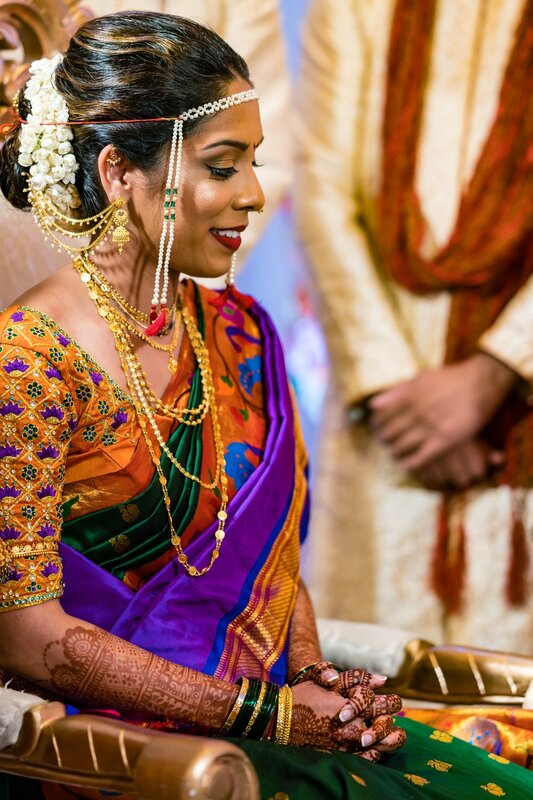 I keep telling everyone that the biggest wedding highlights for me were music and makeup! I looked flawless and the most important part is that I looked like the best version of me. Erika took her time and really understood what I wanted which I really appreciated. I have never seen such amazing makeup. I was also impressed that without much prior discussion, Erika whipped up my hair into exactly the looks I wanted. That was brilliant. The CB team wishes Deep & Ankita a wonderful life together!